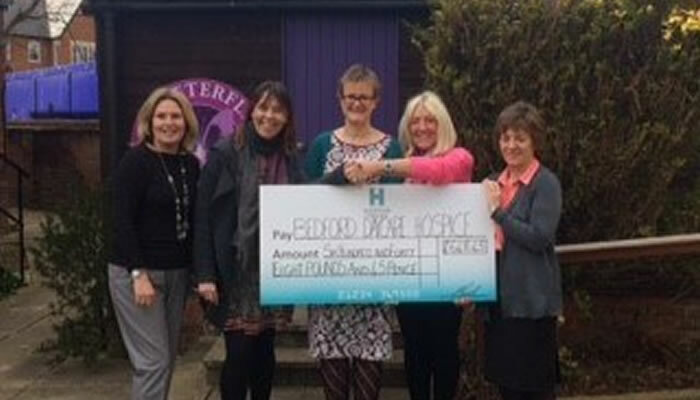 Businesses in and around Bedford provide Bedford Daycare Hospice with vital funding. 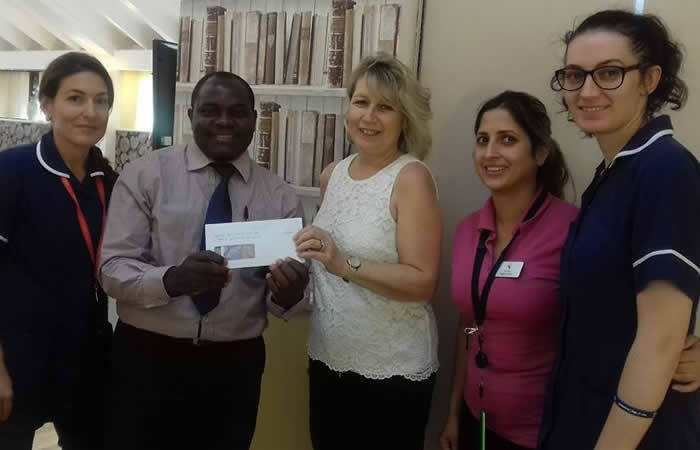 Donations from commercial partners make a huge difference to the care we are able to offer our patients and we would like to say THANK YOU! 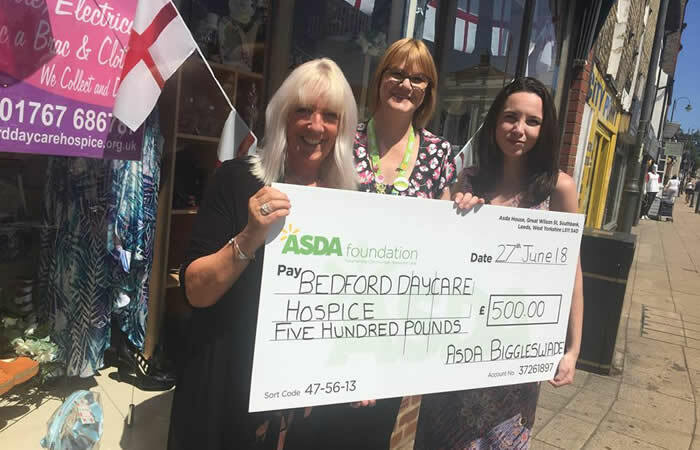 However you choose to help Bedford Daycare Hospice, you’ll be supporting life-changing hospice care for people and their loved ones in and around Bedfordshire, and gaining valuable PR for your organisation at the same time. 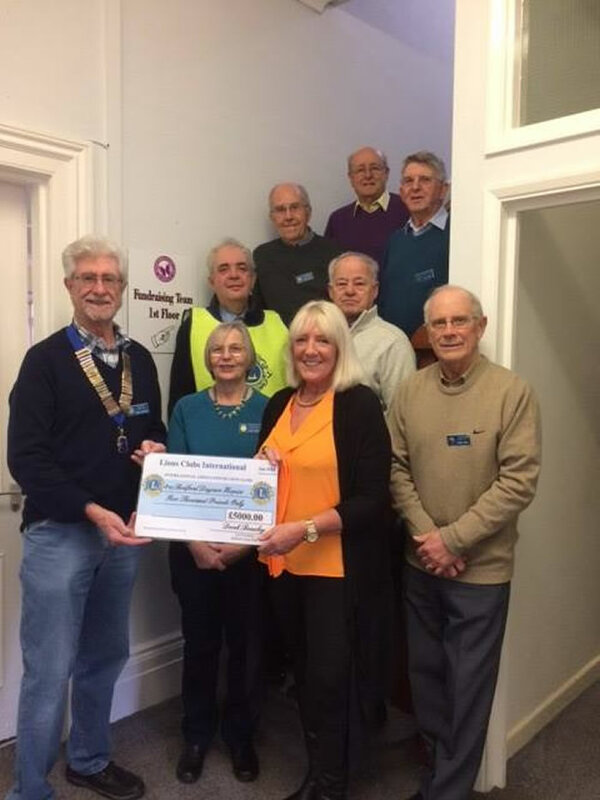 For further information about how you can join in and help, please email Jinny Shoosmith or call on 01234 352 015. Below are some of our generous corporate sponsors, who are making our much needed efforts and services possible. We would like to thank All Occasions Photo Booths for supporting us with their fantastic photo booth and would recommend them for any event for prompt and relaible service.